A bill to set up a healthcare exchange in Michigan has passed its first hurdle in the state Legislature. A House panel today voted to accept more than $30 million from Washington to set up the exchange. It would be a partnership between the state and the federal government under the Affordable Care Act. House Appropriations Chair Joe Haveman says the alternative would be a federal exchange with no state control. 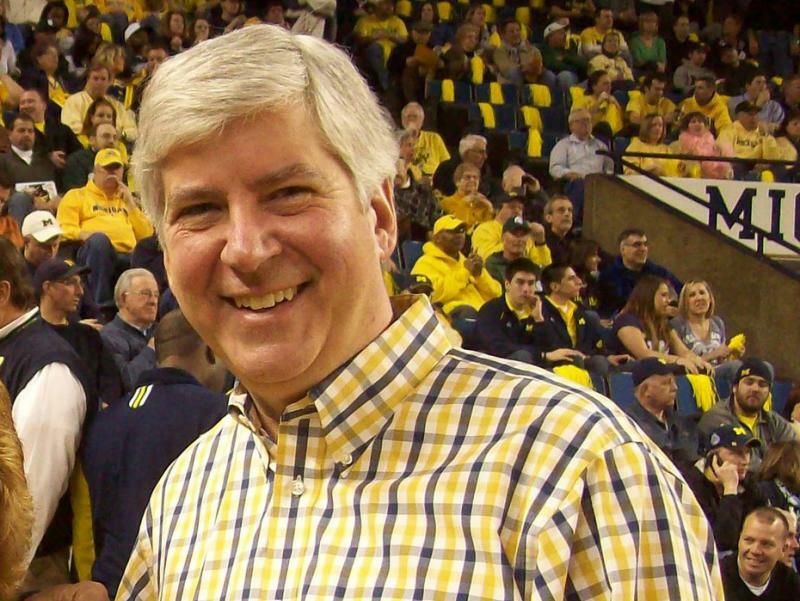 Governor Rick Snyder wanted an exchange run entirely by the state. But lawmakers did not act in time, and that’s now off the table. The bill now goes to the floor of the state House. 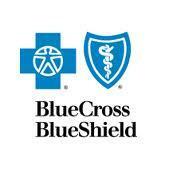 The measure to make Blue Cross Blue Shield a nonprofit mutual is under way. 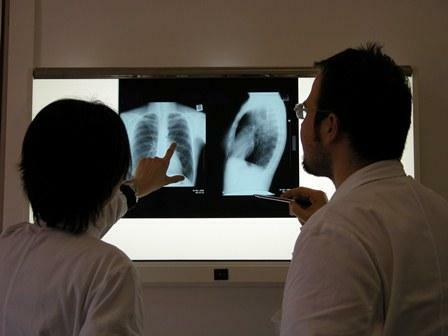 Peter Luke of Bridge Magazine spoke with Cyndy about health care changes in Michigan. According to Luke, the reform would put Blue Cross into the hands of policy holders. Many Republicans in the Michigan Legislature want to allow health care providers, or insurers to deny service to patients based on religious, moral or ethical objections. The "Religious Liberty and Conscience Protection Act" passed the state Senate last Thursday during the tumultuous 'right-to-work' debate. Now a House Committee has approved the bill, which will allow it to go before the full House. 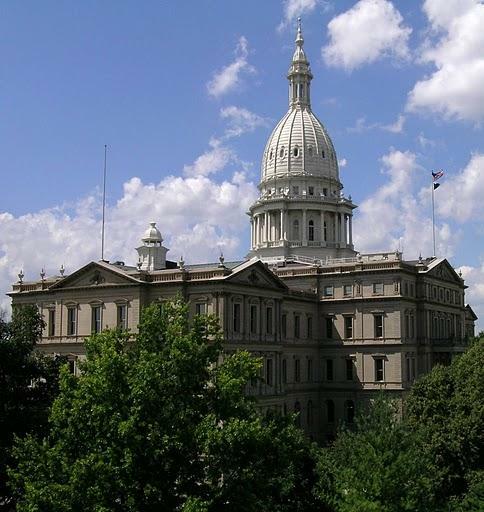 The Michigan House could vote on the measure today, which would send it to Gov. Snyder's desk. On a straight party-line vote, the state House insurance committee voted Wednesday to approve a bill that would allow health care providers and facilities to refuse service based on a moral objection, religious reasons or matters of conscience. The bill now moves to the full House, where it could be considered as early as this afternoon and, if approved, would move to Gov. Rick Snyder for his signature. Governor Rick Snyder is "staying positive" about the failed effort to set up a state-run health insurance exchange. Under the national health care law, states can set up web sites where people can shop for insurance plans. States that don’t will have to use whatever the federal government sets up. "Are you bummed at all about the health care exchange at all?" "I don’t get bummed about much, I’m a positive guy." Snyder says he knew the state-run exchange might not have gotten set up in time to meet federal deadlines. That doesn’t mean that we can’t come back and say here’s a whole series of reasons that really have value and bring it up again. In the meantime, Snyder wants to cooperate with the federal government.